A girl’s got to do what a girl’s got to do! This young lady has it all: She is as pretty as a doll, yet as powerful as a lioness. 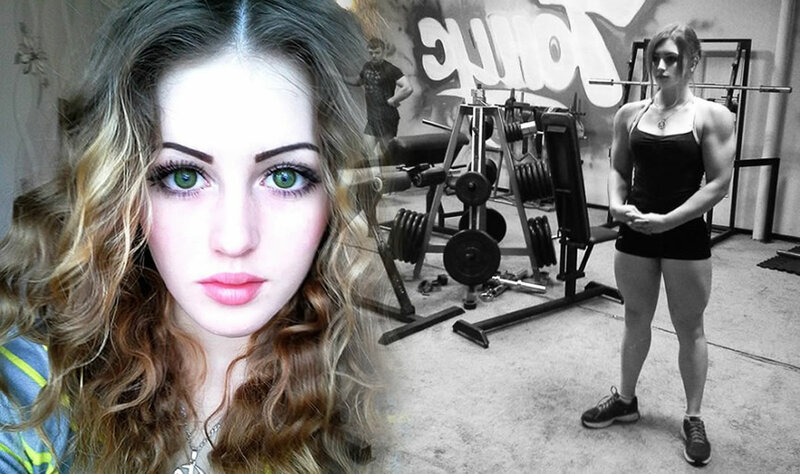 Julia Vins, from Engels, Russia, looks extremely pretty, with beautiful eyes, delicate skin, and a face as fragile as porcelain. But don’t be fooled by her soft looks from above her shoulders, as she has a physique as powerful as a lioness. 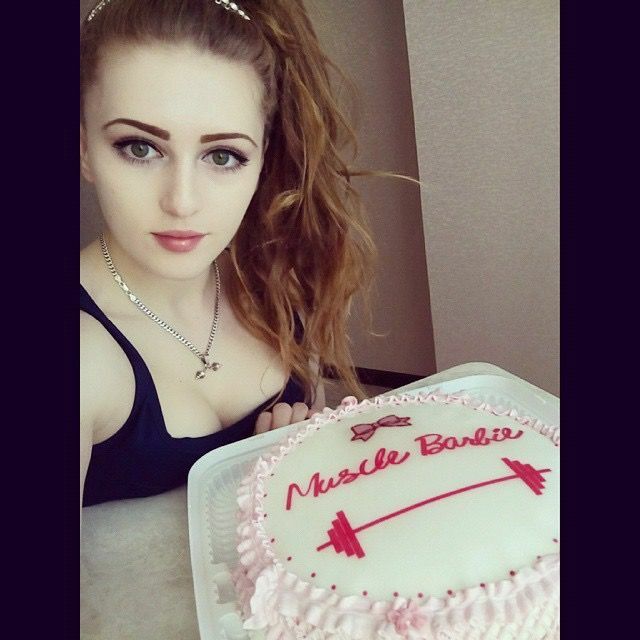 19 years old ‘Muscle Barbie’ Julia Vins from Russia can dead lift around 400 lb’s, Name her beauty or beast? 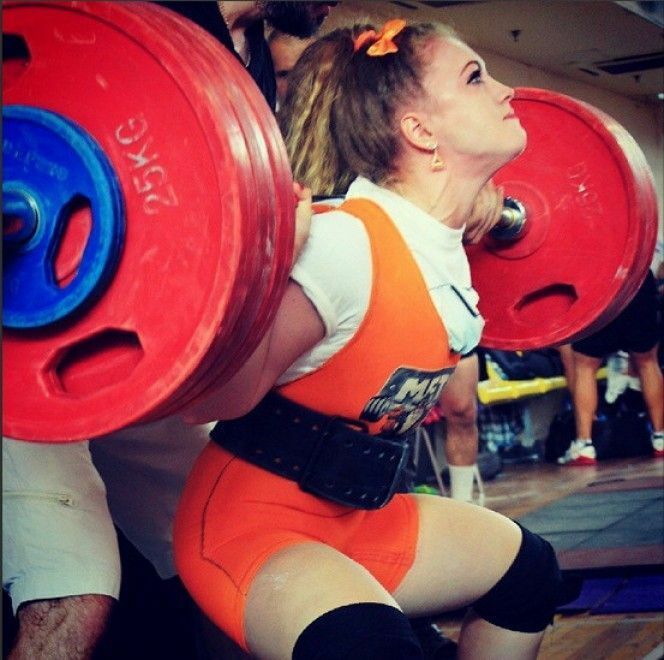 This is not all, she holds three of the world power lifting records but still she is hungry for more and more. 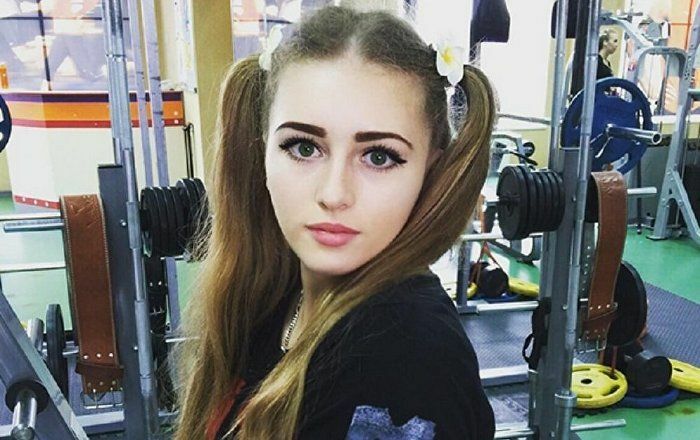 She is just now 19 and can even dead lift 400 lb’s(181.437 Kg). 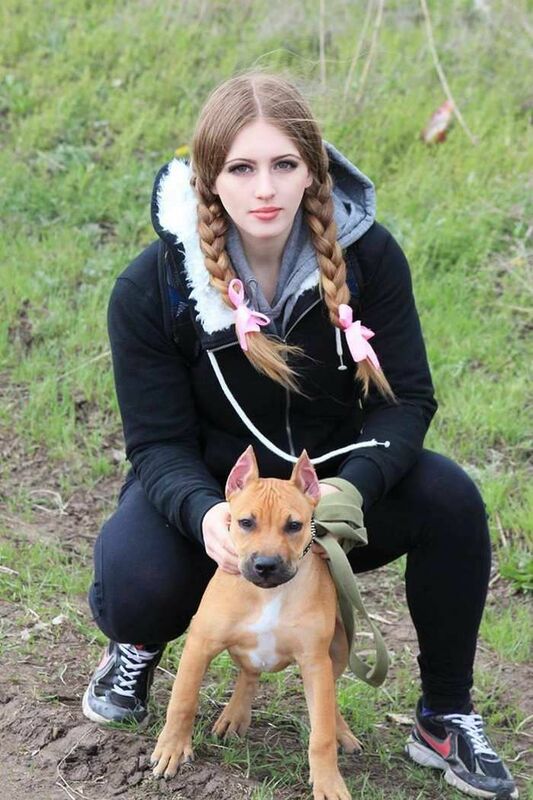 What ‘Muscle Barbie’ says about her? 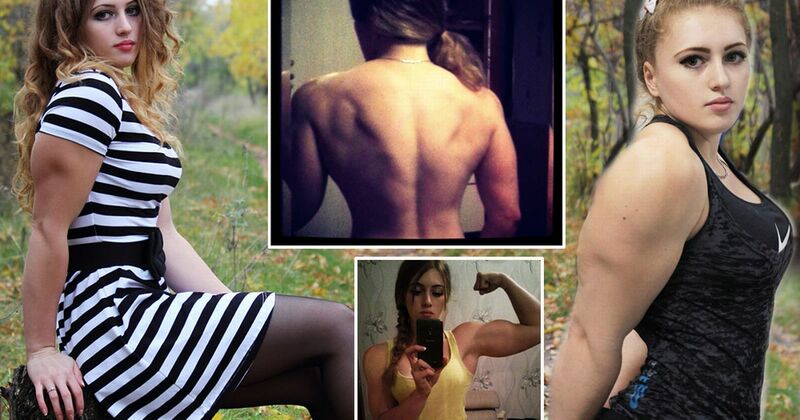 Julia Vins breaks all kinds of stereotypes for female bodybuilders. 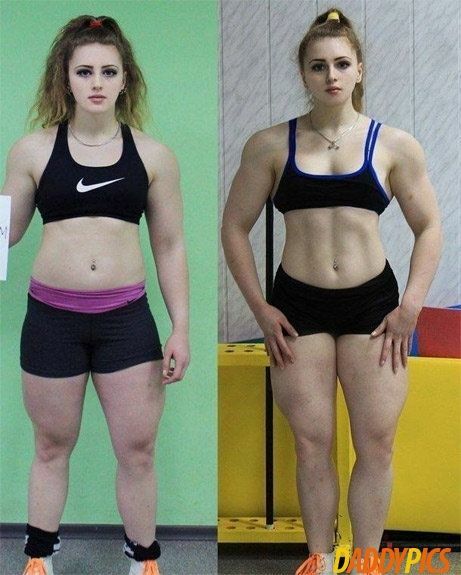 Julia never dreamed of becoming a powerlifter. She originally went to the gym in search of strength and self-confidence, but fell in love with the sport. Julia knows there will be people who do not respect her choice, but she feels there is nothing to be gained by trying to defame someone who is following their dream. Julia admits she has a lot of critics. Julia is happy with the way she looks, and doesn’t care if society agrees with it or not. Julia is an amazing individual who embraces her uniqueness. We need more of her in the world! Julia has thousand of fans so far across the globe, especially she is a massive inspiration for young girls. 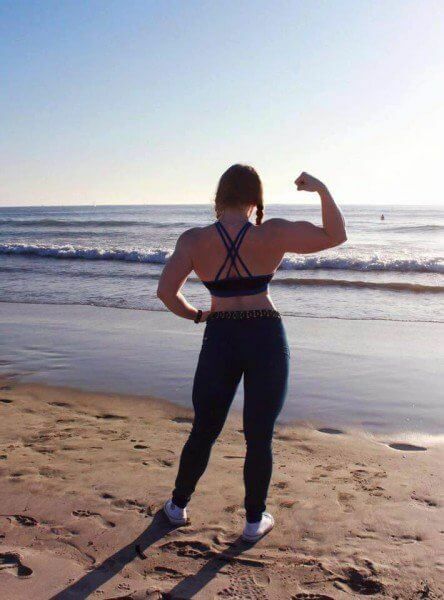 Julia has around 70k followers on Instagram and applause all over for the young courageous girl.